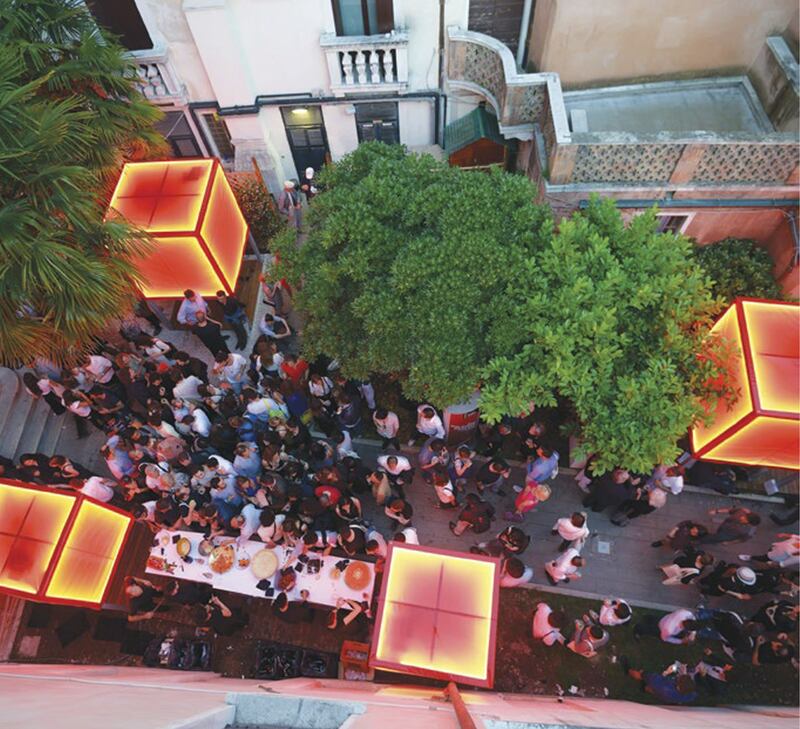 I am happy to announce my participating at the GAA Foundations Venice Exhibition from May 9th – November 24th 2019. In the context of the 58. 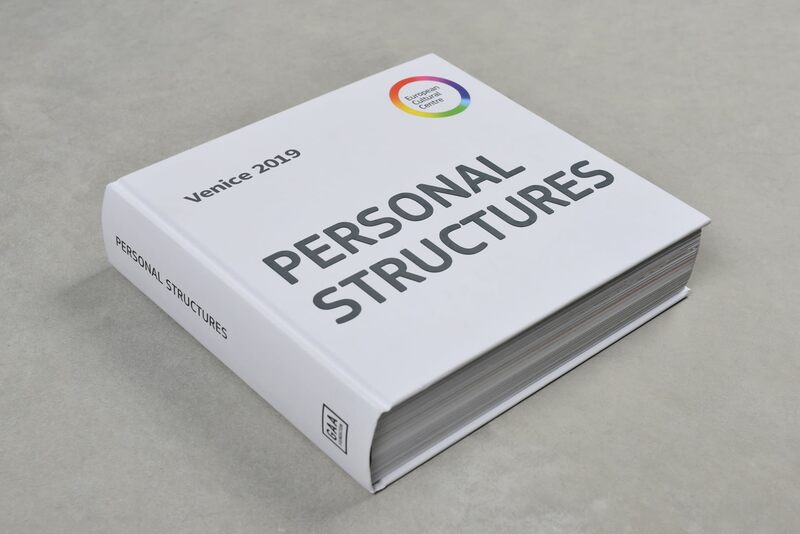 Venice Art Biennale 2019, the GAA Foundation presents the exhibition 'PERSONAL STRUCTURES'. 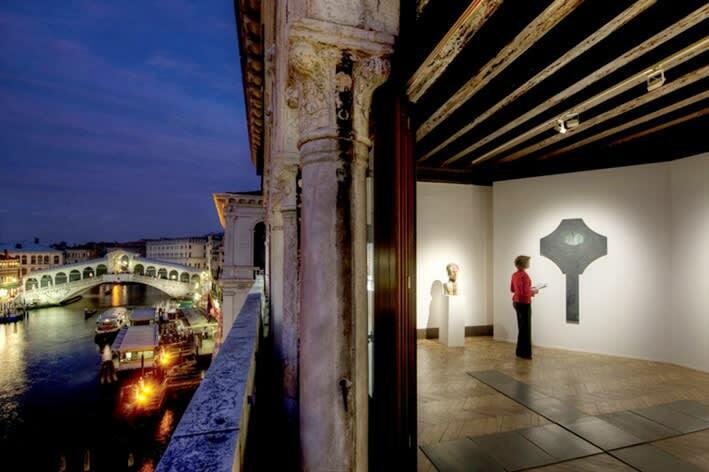 The exhibition is hosted and supported by the European Cultural Center in two of its prestigious Palazzo's in the center of Venice Palazzo Bembo and Palazzo Mora and the Giardini Marinaressa.